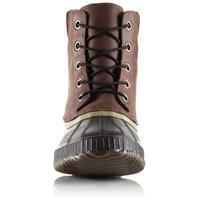 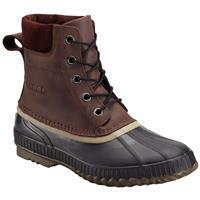 - Upper: Waterproof full-grain leather upper. Seam sealed waterproof construction. 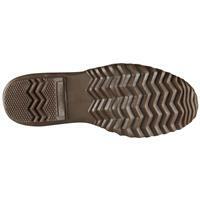 - Footbed: Removable molded EVA footbed. 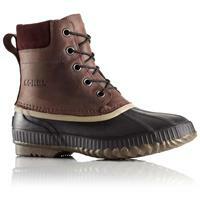 - Outsole: Handcrafted waterproof vulcanized rubber shell with herringbone outsole.